Snakes in popular myth and representation have often been a source of intrigue, fear and demonization. These portrayals have made it more difficult to perceive of such a creature as imparting any benefits on its surroundings. This is most assuredly not the case, as snakes serve valuable roles in the great majority of ecosystems in which they are found. There are instances, however, where their sudden introduction has proven problematic. The term biotic factors refers to the way in which an organism -- such as a snake -- interacts with its environment or ecosystem. In particular, it pertains to the way the presence, activities and feeding patterns of that animal affect other living things within that environment. Biotic factors of snakes involve how they impact the necessary balances that make their ecosystem function, especially with regard to a snake's role as both predator and prey. All species of snakes are carnivorous or feed on meat. While different species have various methods for killing their prey (constriction or poison), snakes, in general, hunt a variety of creatures. 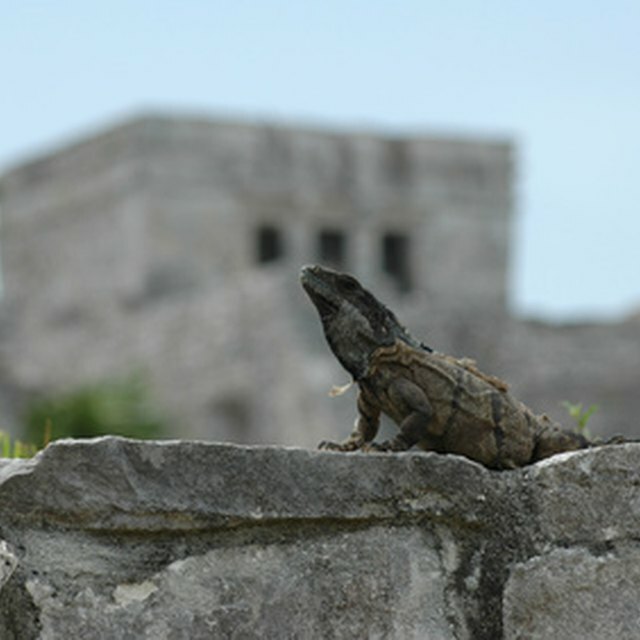 These include, but are not limited to, rodents, insects, birds, small deer, as well as fellow reptile species. In human eyes, this often characterizes snakes as a valuable form of pest control. Snakes' prolific presence in many different habitats -- water, forests, mountains, deserts and other -- make them formidable predatory forces in regions the world over. While the conventional image of snakes usually portrays them as dangerous predators, the fact is that snakes themselves are prey to many animals. They are not always on top of the food chain. This is especially the case for smaller snakes that are not venomous nor big enough to ward off a large attacker. Some species of birds eat snakes, as do coyotes, foxes and mongoose. When humans are present, snakes are used for their skins and, on occasion, for food. This demonstrates snakes versatile role in the ecosystems as both hunter and hunted. 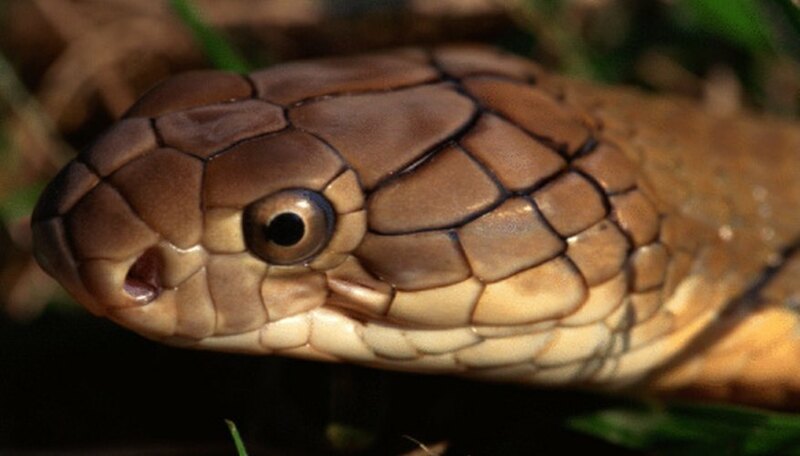 While snakes are natural components of many ecosystems, there is the possibility that the introduction of a certain specie to a foreign environment can be dangerous. This is reflected in the early 21st century 'invasion' of the state of Florida by the imported Burmese python. 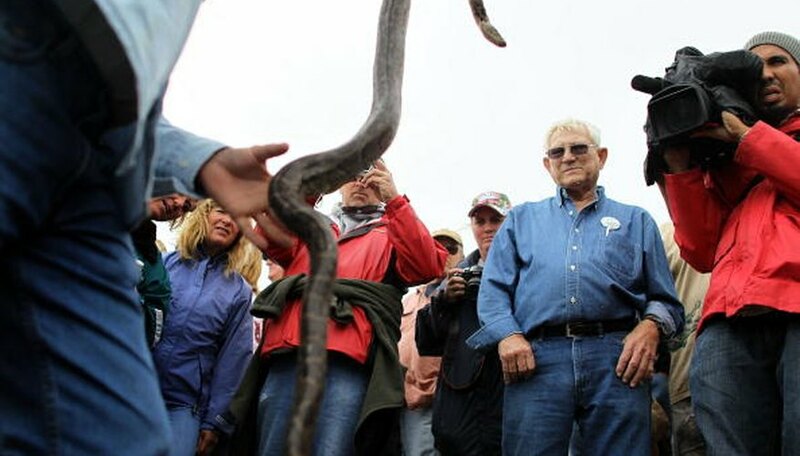 While many snakes already existed in related areas of the state, the new python found no natural predators and, in fact, found itself hunting the former head of the food chain, the alligator. Scientists are still pursuing methods for monitoring the Burmese python and for stemming an expansion of the species throughout the state ecosystem. St., Geoffrey. "Biotic Factors About Snakes." Sciencing, https://sciencing.com/biotic-factors-snakes-8279771.html. 25 April 2017.